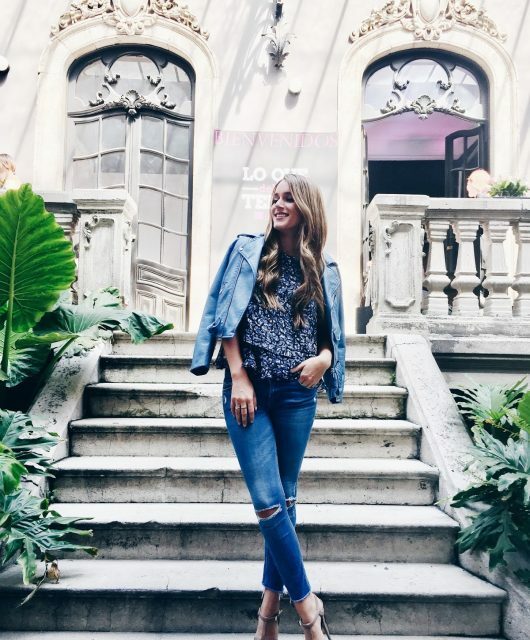 I had the most amazing experience at the beautiful Caudalie Barcelona headquarters. 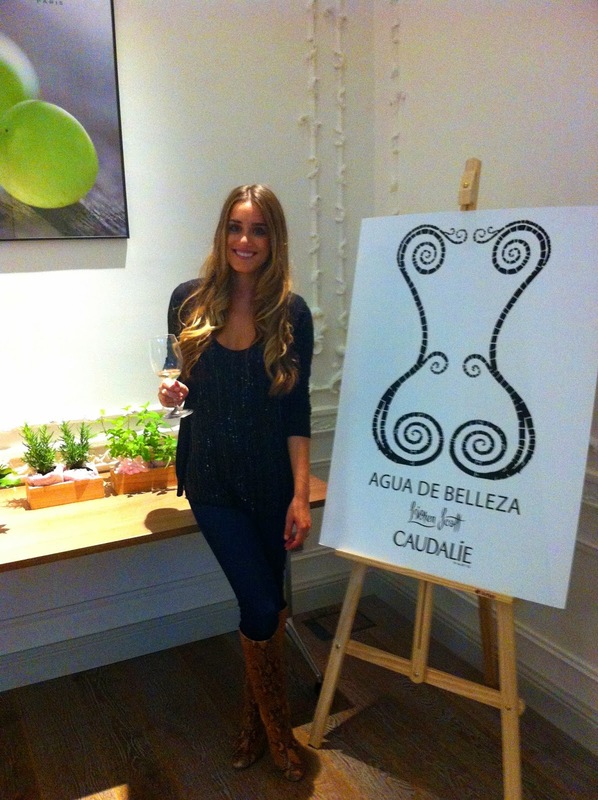 I was presented with the new Agua de Belleza by Caudalie with the new bottle designed by L’wren Scott. The beauty elixir is inspired by the ‘elixir of youth’ used by Queen Isabelle of Hungary. It visibly smooths features, tightens the appearance of pores and provides a burst of radiance to the complexion. I spray is on my face it in the morning before applying my moisturizer & base and it leaves the most refreshing feeling on my face. The perfect way to start my day. 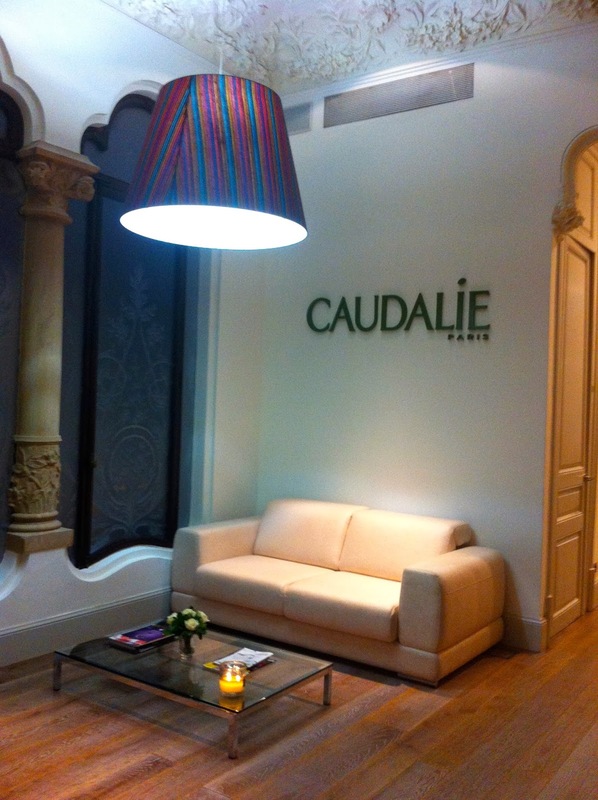 Thank you to Caudalie for the amazing experience.